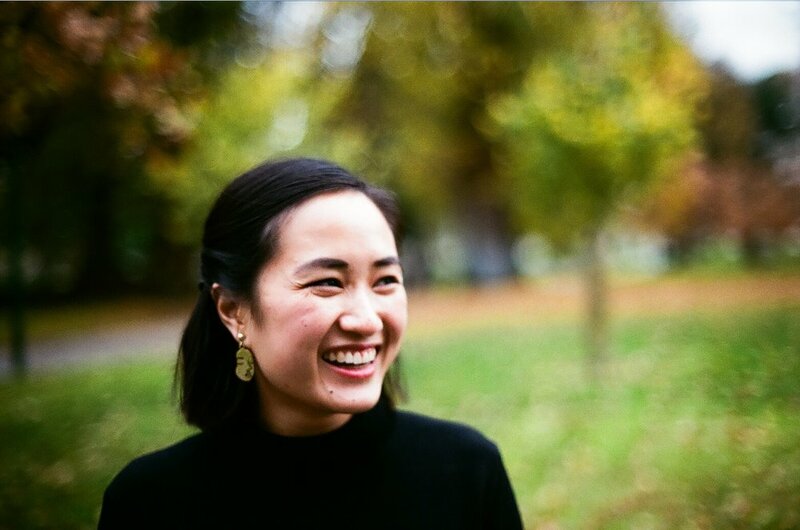 Shirley Le is a second generation Vietnamese-Australian writer who is part of the Sweatshop Writers Collective. Her short stories and essays have been published in Meanjin, The Lifted Brow, The Griffith Review and SBS Online. She is one of the recipients of the 2017 WestWords Emerging Writers Fellowships. Shirley Le talked to Stephen Pham about astrology, day jobs, and the struggles of writing literary fiction while eating. There was a rack of books in the kindergarten classroom and I remember flipping through the sticky pages of Kenneth Grahame’s The Wind in the Willows and Enid Blyton’s The Magic Faraway Tree. When I reached year three, I was sent to tutoring centres and they prescribed all of Roald Dahl’s books. As a result, my childhood dreams were full of fantasies about the English countryside. Why do you use writing to explore aspects of your identity? Growing up, there weren’t many spaces for me to talk about being a second generation Vietnamese-Australian. During uni, I worked at SBS Vietnamese, producing and presenting a show targeting second generation Viet-Aussies. It was a valuable experience because I met so many artists in Vietnamese communities across Australia, many of them were second-generation. It was the first time I felt ‘at home’, existing in that hyphen between Vietnamese and Australian. When I left radio and started writing, I knew that I wanted to continue contributing to our communities’ ever growing body of literature. 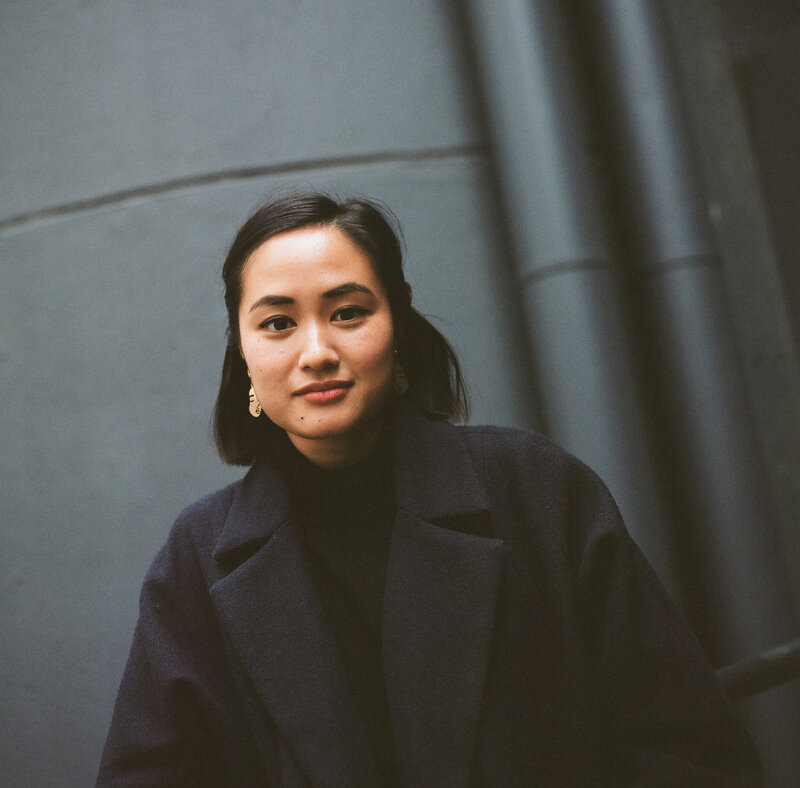 "I remember being told by a White, mature age male student that I got a HD on my assignment because my story about going to Vietnam 'pulled on the tutor’s heartstrings'. He wore Crocs but he was right." You studied journalism, and later creative writing, in university. What was that like? I found the discussions about writing techniques interesting but I felt out of place as one of the only students of colour in the class. I remember being told by a White, mature age male student that I got a HD on my assignment because my story about going to Vietnam 'pulled on the tutor’s heartstrings'. He wore Crocs but he was right. I read that story again the other day and gagged. I wasn’t writing for my community, I was writing for White tears and White laughs. Have you ever doubted that you were on the right path? Yes, just last month actually. At this year’s Sydney Writers Festival, I spoke about self-determination through literature. After the panel, I got approached by a White woman who asked me what places she should visit in Vietnam and how to pronounce phở. My parents tell me that they’re proud of me and that’s because I show them the PG rated stories. My cousins like all my selfies on social media but rarely press like when I share my writing. A common thread through your writing is food. What role does food play in your writing and life? During my adolescence, I had a complex and unhealthy relationship with food and my body image. It’s something deeply personal to me and I never thought I’d be exploring it in my writing. After I wrote the first draft of PWIP, Dr Ahmad recognised that many of the metaphors in that story are food-related and he noticed that the protagonist appeared to have anxieties about the food around her. I hadn’t intended for any of those things to come across. I felt exposed and mortified! Since then, it’s been a process for me to try and draw out those thoughts and feelings that I’ve kept hidden for so long. I’m still figuring out what I want to say about my relationship with food and bodies. At the 2018 Sydney Writers’ Festival panel ‘Women, Colour and Western Sydney’, you mentioned that you identified strongly as a Virgo with a Gemini moon and that this shapes your writing process. Could you expand on that? Being a Virgo with a Gemini moon means I talk to myself a lot so writing is a way for me to organise my inner dialogue! I mostly write on my phone and in short spurts because I get distracted very easily. And having a Taurus Rising means I need a lot of sustenance to get me through life. It can be difficult to write when you’re typing with one thumb tapping the keyboard across the screen while your other hand is occupied with a donut. "During my adolescence, I had a complex and unhealthy relationship with food and my body image. It’s something deeply personal to me and I never thought I’d be exploring it in my writing." Most writers from SWEATSHOP Writers’ Collective work in autobiographical fiction. Do you identify with this term? How do you determine where autobiography ends and fiction begins? I’d probably be more comfortable with ‘literary fiction’. I can understand why people are curious and ask ‘did that really happen?’ when they read my stories. However, I’m also very aware that writers of colour get asked that question at a greater rate than White writers. It’s as if we don’t have same scope of imagination or something. Most of my work does stem from personal experiences but it’s more than just a way to keep tabs on my life. The way that I’ve written those experiences, the details I’ve chosen to omit or exaggerate, are all part of the skills required to craft a story and put forward a message. What stands out for you when you read other people’s work? What truths they’re really trying to get across about how they experience the world. "I can understand why people are curious and ask ‘did that really happen?’ when they read my stories. However, I’m also very aware that writers of colour get asked that question at a greater rate than White writers. It’s as if we don’t have same scope of imagination or something." What would you like to achieve next in writing? Keeping up with deadlines. Aside from that, I’m working towards a collection of short stories right now. Last year I received one of the WestWords Emerging Writers’ Fellowships and worked on my writing with Julie Koh, my mentor during the fellowship. Thanks to her and Sweatshop’s guidance, I feel like I’m closer to reaching this big goal. Get a day job and take your time thinking about what you stand for. All the Vietnamese-Australian artists I have met have inspired me in some way or other. I always get excited when I see a Vietnamese surname in the arts. I love a good food podcast. I listen to Lee Tran Lam’s The Unbearable Lightness of Being Hungry and The Racist Sandwich hosted by Soleil Ho and Zahir Janmohamed. Bent Not Broken: 10 Years of Creative Writing in Canterbury Bankstown. By queuing up at Lord of The Fries and ordering their chunky chips slathered in gravy and chopped onion. I believe this question is karma for all the times I asked my SBS interview subjects 'What does it mean to be Vietnamese-Australian?' and I’d watch them um and err. In the nineties, being Asian-Australian meant being part of one of the most marginalised communities in Australia. These days it means going to work and getting told by your boss that he 'loves hiring Asians because they work hard' and then surprising him by going home at five on the dot.